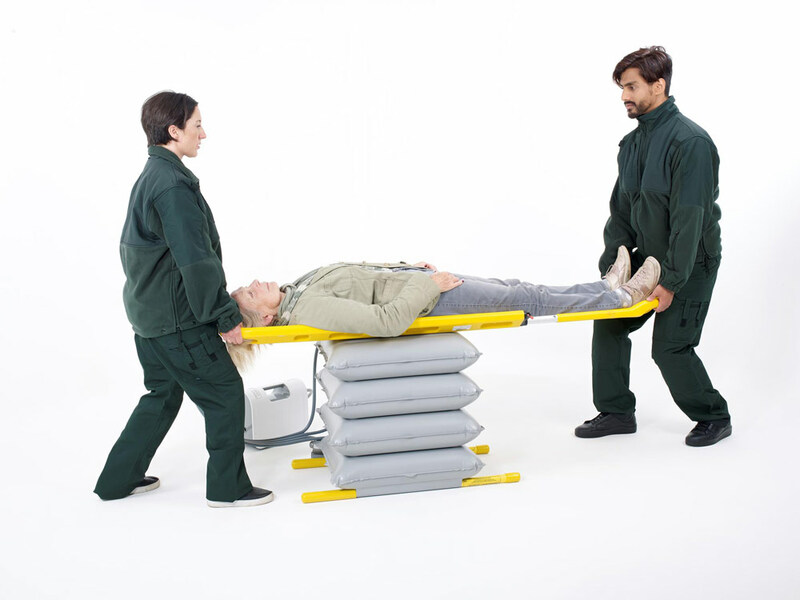 The Mangar ELK is an emergency lifting cushions designed to lift the frailest individual to a bariatric patient from the floor in a safe and dignified manner. 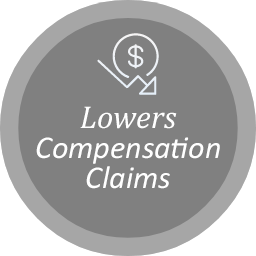 The ease of use means that a person can be lifted with the help of one person, minimizing the risk of injury to both the fallen individual and the person lifting them. How many vehicles are in your EMS fleet? 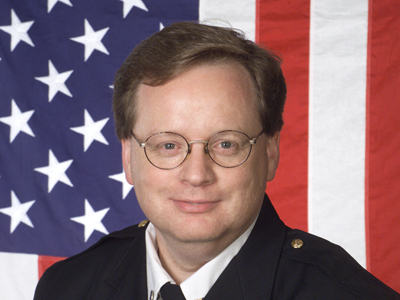 What type of EMS agency are you? What State(s) do you serve? 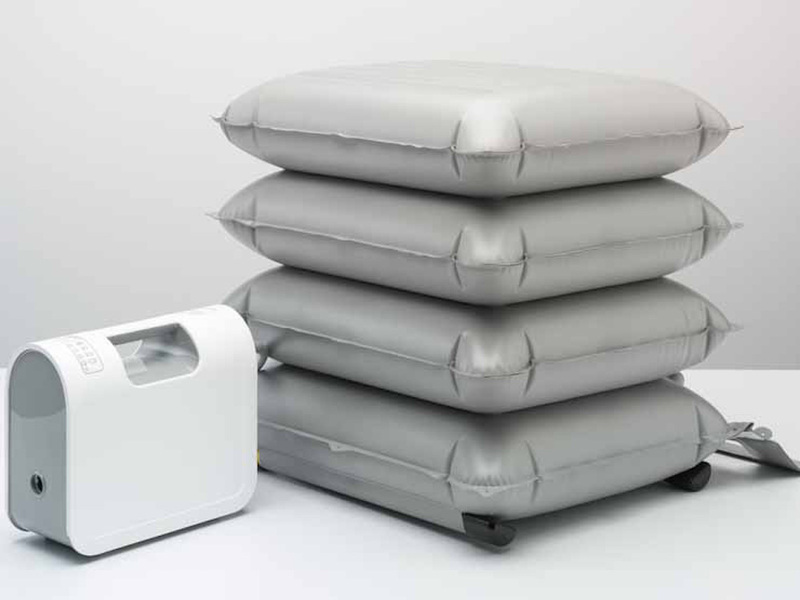 "The lifting cushions are ideal when we need to assist a citizen who has fallen in a confined space, whether at home or in a public space. We have a large elderly population in our district and falls are common. They are also great for lifting heavier, obese patients. Increasingly patients are weighing in over 300lbs and the cushions help us move the citizen safely, particularly in situations where we can’t get other equipment into a room. 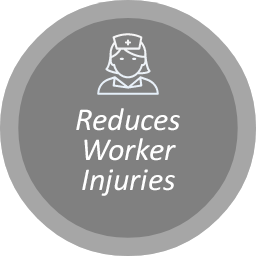 This means we can ensure there are no delays to patient care and our staff are protected from injury."